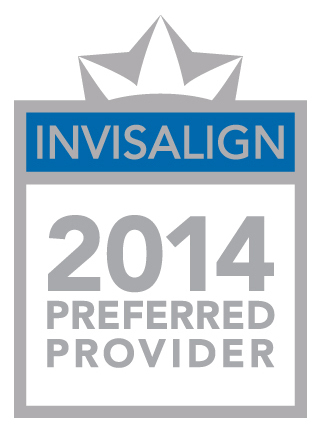 When you visit our Fort Lee family & cosmetic dental office, your smile is our top priority. 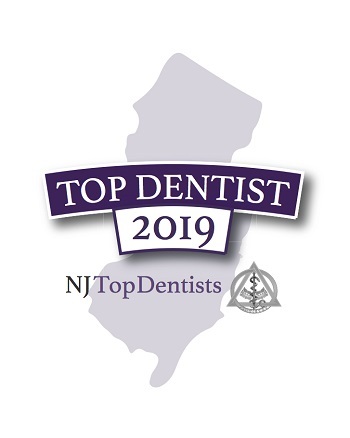 Dr. Ali Weiselberg and the entire team at North Jersey Dental Group are dedicated to providing you with the personalized, high quality dental care that you deserve. 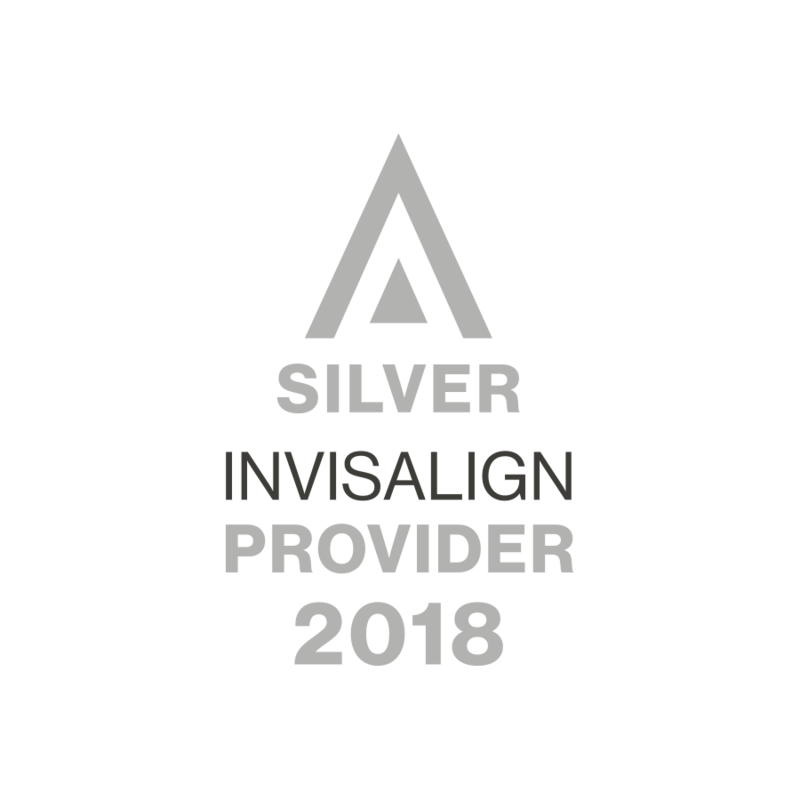 Part of our commitment to serving our patients includes providing information that helps you make more informed decisions about your oral health needs. Click Here to watch procedure videos. We hope that our website is a useful and informative resource for you as you plan your future dental care, in addition to learning more about North Jersey Dental Group, dental conditions and treatments, dental recommendations, articles, press releases, payments & insurance and more. Please call us at 1-201-461-4800 if you have any questions or would like to schedule an appointment. Office hours by appointment, with patient convenience in mind. Additional Hours Can Be Arranged! Fort Lee Dentist Ali Weiselberg, DDS & Michael Hopman, DDS of North Jersey Dental Group are dedicated to general, cosmetic & family dentistry and offer services that include: Dental Exams, Dental Cleaning, Teeth Whitening, Veneers, Root Canal Therapy, Periodontal Treatment, Invisalign Braces, Crowns, Tooth Colored Fillings and more. We are looking forward to your visit to our Fort Lee, New Jersey dental office.